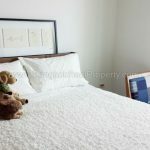 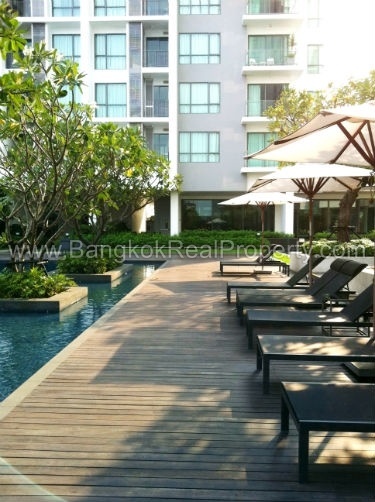 A fabulous, bright, modern 1 bedroom condo at The Room Sukhumvit 62 is now available to rent. 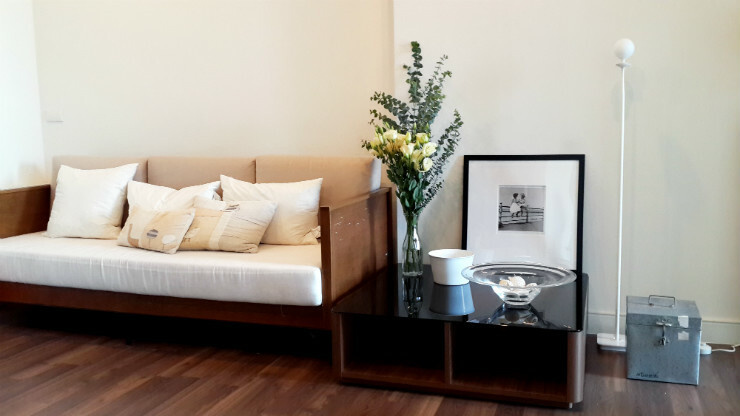 Conveniently located on Sukhumvit Road just 3 minutes’ walk from BTS Punnawithi offering the ultimate in convenient city living. 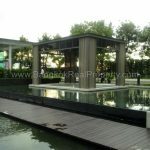 This high rise development by Land & House, The Room Sukhumvit 62 was completed in 2010 and is the premier high rise in the area. 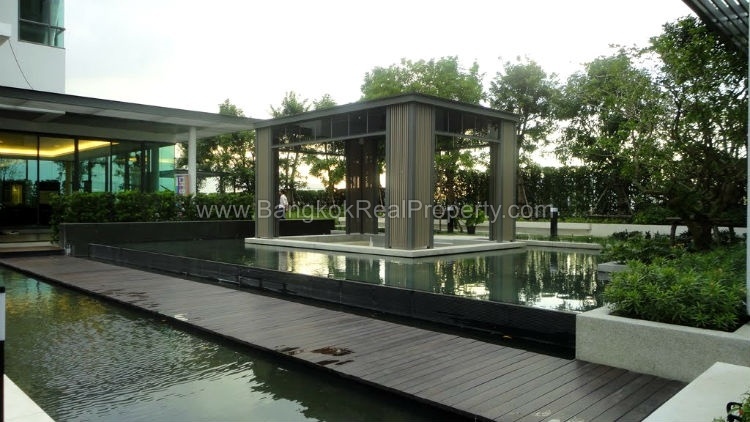 Situated on a mid floor, this spacious modern 1 bedroom unit has 45 sq.m of living space with an easterly aspect overlooking the swimming pool. 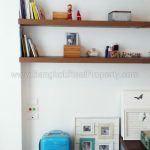 The unit is very tastefully decorated and fully furnished to a high standard with separate kitchen with electric stove, microwave, fridge-freezer and washing machine. 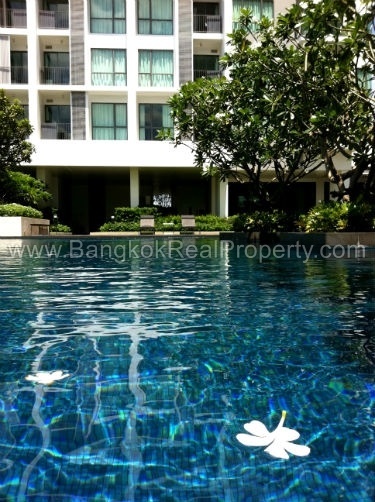 Though The Room Sukhumvit 62 is a high rise development, it has a “resort like” feel and includes a large outdoor swimming pool with sun bathing areas, full gym & fitness centre, roof and private garden areas and on site management with 24 hour security. 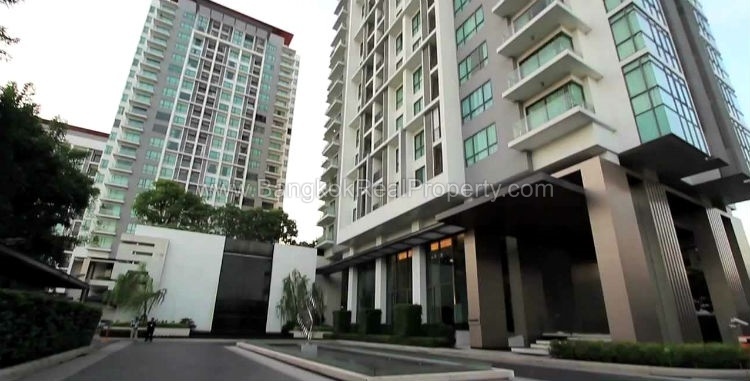 This condo is only suitable for non-smokers. 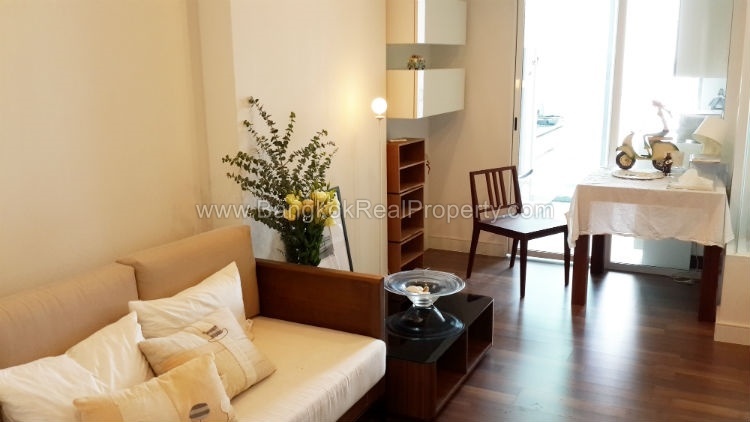 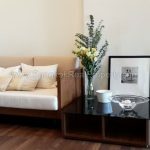 The Room Sukhumvit 62 is a condominium project, developed by Land & House, located on Sukhumvit Soi 62 within 3 minutes walk of the BTS at Punnawithi. Construction of The Room Sukhumvit 62 was completed in 2010 and the project consists of 2 buildings each with 23 floors with 487 units, a mix 1 and 2 bedroom units.